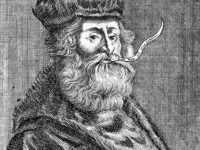 On January 26, 1630, English mathematician and committed puritan Henry Briggs passed away. 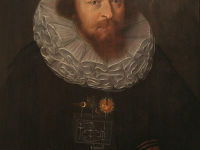 He is notable for changing the original logarithms invented by John Napier into common (base 10) logarithms, which are sometimes known as Briggsian logarithms in his honour. Henry Briggs was born in Halifax, however, his exact date of birth remains unknown. His early family life is also not too well known, but it is believed that he became very proficient at Greek and Latin during his education at a grammar school near Warley Wood. Briggs received his M.A. around 1585 and was elected a fellow of St John’s College in 1588. 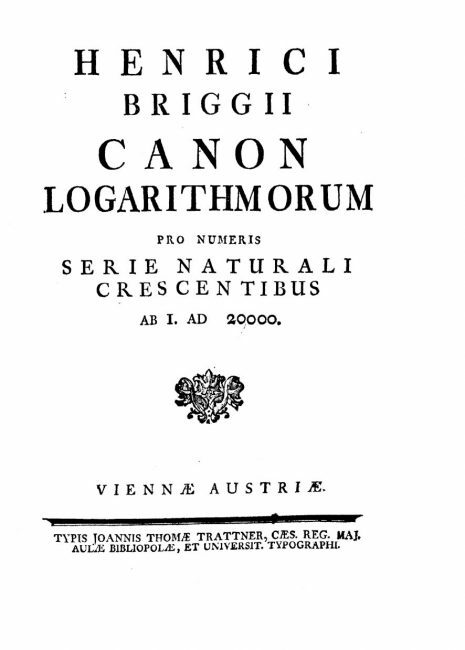 Canon logarithmorum pro numeris serie naturali crescentibus ab 1. ad 20000. 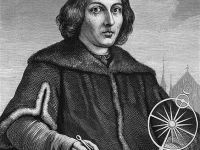 At yovisto, you may learn more about Henry Briggs in the “400 years of Geometry at Gresham College” lecture by Professor Robin Wilson. 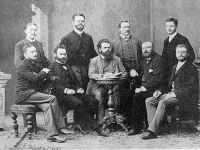 John Napier and his Napier Bones, SciHi Blog, April 3, 2013.